This gift set comes with two Boden promotional mugs and saucers. The two ceramic mugs are crafted beautifully with mug taking a curve that is parallel to the mug handle, therefore, allowing ample space for the user to fit the hand comfortably. The saucer is crafted from a Bamboo. The purpose of this set will show how much your brand values environmentally friendly products. 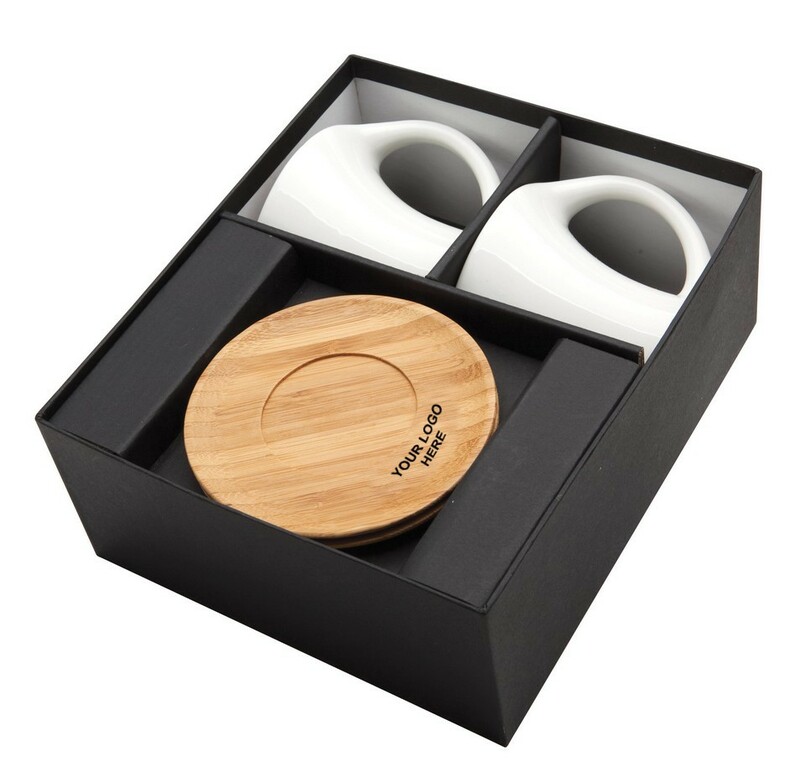 This boxed gift set containing promotional mugs and saucers is handcrafted, each item differs from the other in size and shapes even if they are the same model. Thus, this ensures that all of your clients will receive unique gives, therefore, sending a strong message that your company value each of its clients and will strive to meet their demands. The set comes in a black gift box. The mugs are 250ml in volume. This product is suitable for use in a business meeting, reception waiting area, guest rooms, and coffee shops. 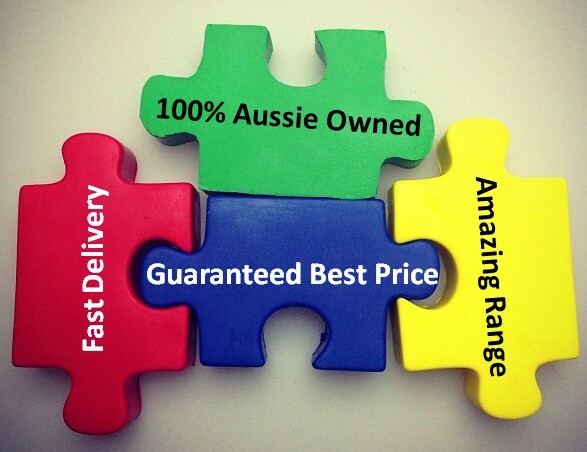 You can order the set online and enlist an address that is located in Australia. Delivery period takes up to 2 weeks but upon request, an expedited delivery period can be arranged at an extra cost. $60 is charged as a set-up fee. 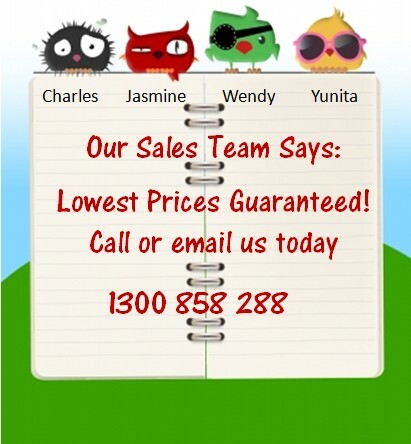 Note that pricing includes one colour, on position printing. Prices mentioned exclude GST. 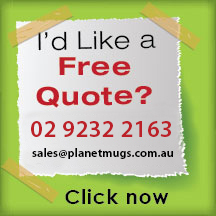 Planet Mugs can deliver to any location in Australia including; NSW, VIC, ACT, QLD, TAS, SA, NT, and WA. 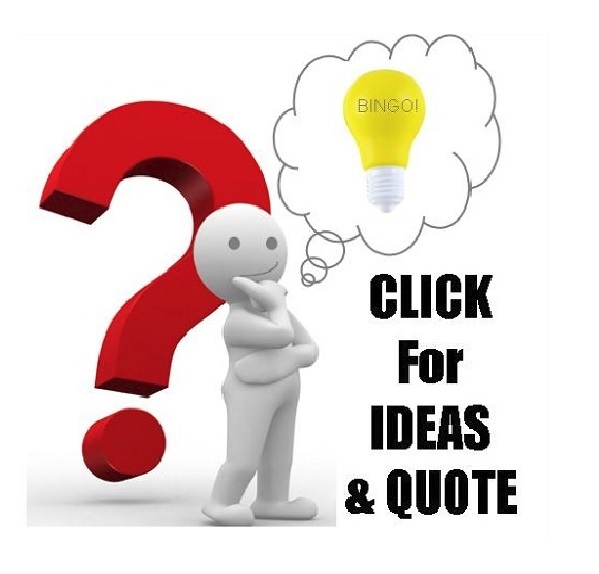 Contact us today for delivery costs and time frames.